U.S. Rep. Francis Rooney, R-Fla., is calling on federal Cabinet officials to come down to Southwest Florida so they can witness firsthand the impact of algae blooms and red tide on the Sunshine State. 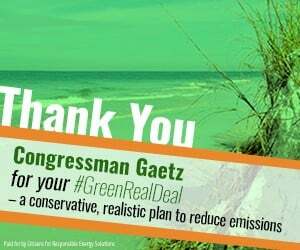 Rooney also wrote other federal officials, including the heads of the National Oceanic and Atmospheric Administration, the U.S. Army Corps of Engineers and the U.S. Environmental Protection Agency on the matter. 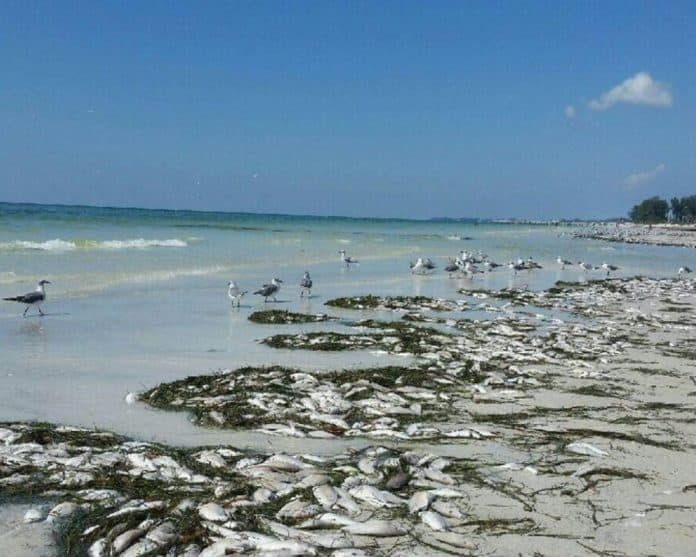 Early last week, Rooney reached out to President Donald Trump on the matter, sending a letter to the White House and urging the administration to declare a formal State of Emergency for Florida due to the toxic algae blooms and red tide. Rooney referenced the letter to Trump when he offered his take on why he reached out to other federal officials. Rooney announced that the Environmental Protection Agency was sending Region 4 Deputy Regional Administrator Mary Walker and the U.S. Army Corps of Engineers was dispatching District Commander Colonel Jason Kirk to join the congressman in examining the region on August 15. The U.S. Department of Interior and the South Florida Water Management District will also sent officials.